De Reszke Cigarettes “What the Stars Say” astrology cards issued by J. Milhoff, a Russian cigarette maker living in London. 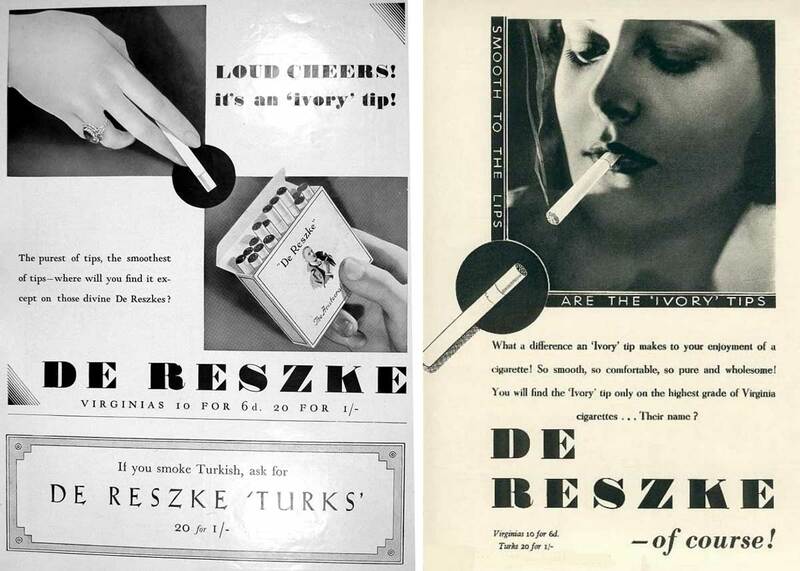 The cigarette brand was named after Jean de Reszke (1850-1925), a famous Polish opera singer, and advertised as ‘the Aristocrat of Cigarettes’, ‘mild and harmless’ so that they would not damage his voice. Above: De Reszke Cigarettes “What the Stars Say” astrology cards issued by J. Milhoff & Co., 1934. The complete set contains 50 cards.